Macro Health Labs Pvt. Ltd.
Usage/Application: add 50 gm. to 150 ml warm water stir thoroughly. 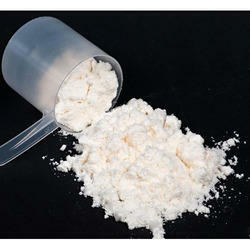 Being a leader in the industry, we are engaged in offering a qualitative range of Egg Whey Powder to our clients. 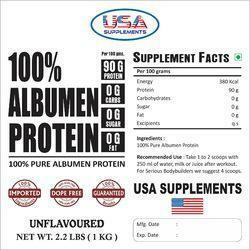 - Description: High Protein Formula. This is new sugar-free 90-plus formula available. the 90-plus begins with a healthy base of highest. quality milk and egg protein. No soy is used, so you know 90-plus is the purest, most complete protein powder.